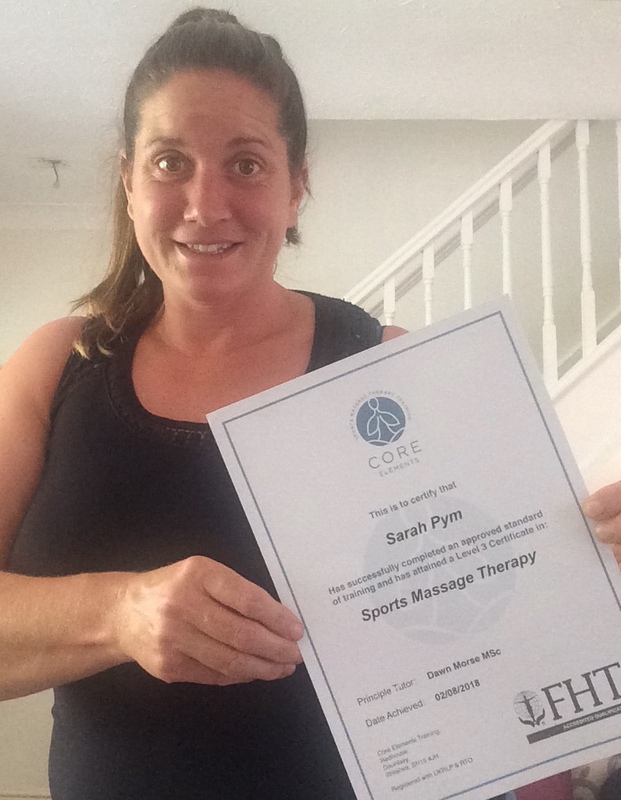 LPB Fitness now offers Sports massage treatments, sports injury rehabilitation and express Swedish massage through the services of Sarah Pym. Sarah has been massaging and treating horses for years and has finally decided to move onto us humans. Even though we may be slightly crazier. She has a serious passion for helping people recover and prevent injuries and also maintain suppleness for people who workout a lot or need to stay in good physical condition for physical activity. Mainly because she can relate to your pain from falling off her horse so much. She is level 3 trained with core elements and is currently training in level 4 advanced techniques. She will also be furthering her qualifications next year with dry needling and cupping. If you’re suffering from muscular tightness, soreness or you have had an underlying injury for some time, please get in touch with us and get booked in.